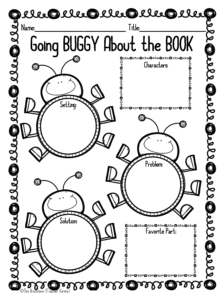 Download your free Spring Reading Activities. Spring is one of my very favorite times of the year! I love planning springtime lessons. 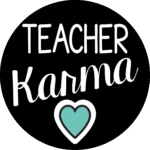 There is just so much to share with students in the Spring. 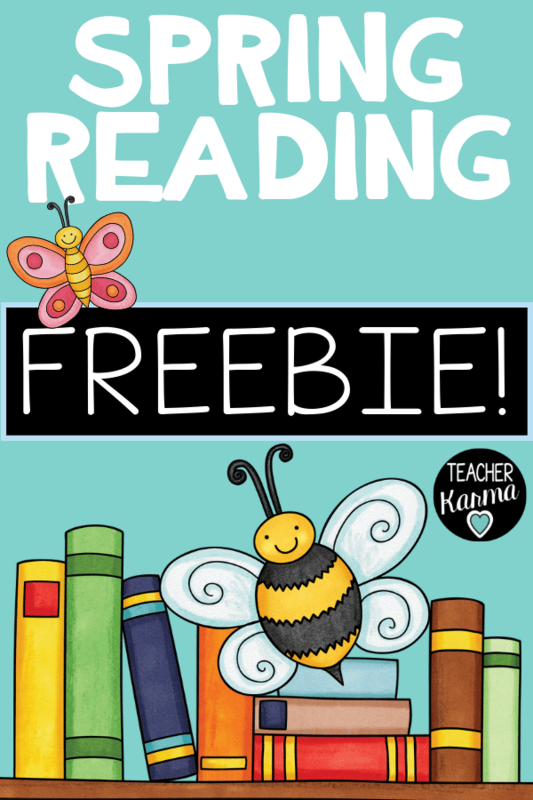 Click here to get your FREE Spring Reading Activities. 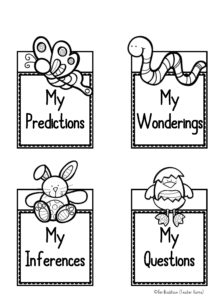 These Spring interactive are perfect for assessing your students reading comprehension. 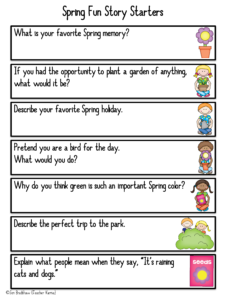 Try putting your students in groups to complete this spring activity. What is your favorite Spring memory? If you had the opportunity to plant a garden of anything, what would it be? Describe your favorite Spring holiday. Pretend you are a bird for the day. What would you do? Why do you think green is such an important Spring color? Describe the perfect trip to the park. Explain what people mean when they say, “It’s raining cats and dogs”. I love incorporating “What would you do?” writing into student lessons. They really enjoy answering these kind of questions. 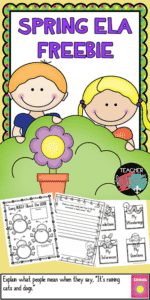 The Spring printable above focuses on the environment and planting trees. 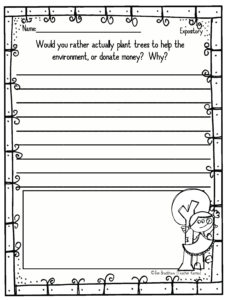 Students will answer the question: “Would you rather actually plant trees to help the environment, or donate money? 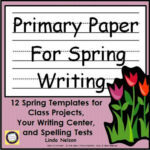 Why?” There is also a place for students to illustrate their writing and draw a Spring picture in the box on the handout. It’s Time for Spring Writing! « Cinco de Mayo Will Be Here Next Month – Would You Like Some Cinco de Mayo Fun?